Availability: Available to Order – Allow 10 - 15 working days for delivery. 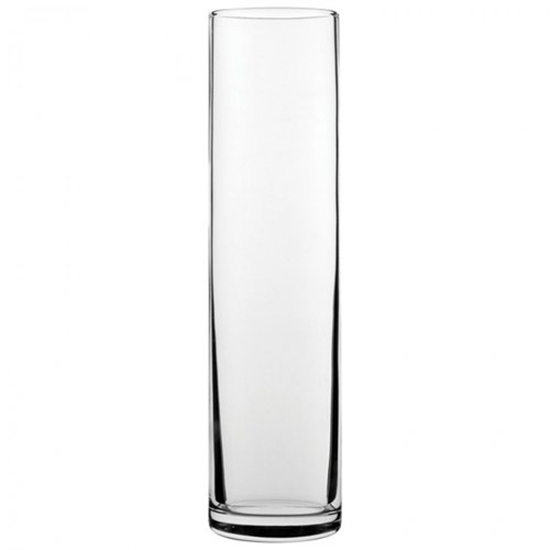 These tall cocktail glasses are a perfect way to add style to your cocktail presentation. 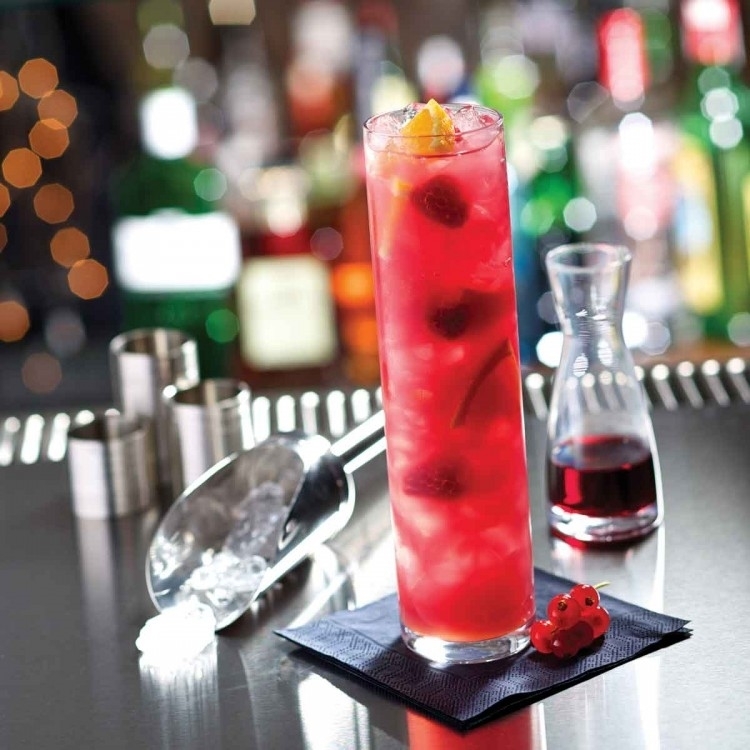 It's tall look creates a sleek effect, perfect for all cocktails.